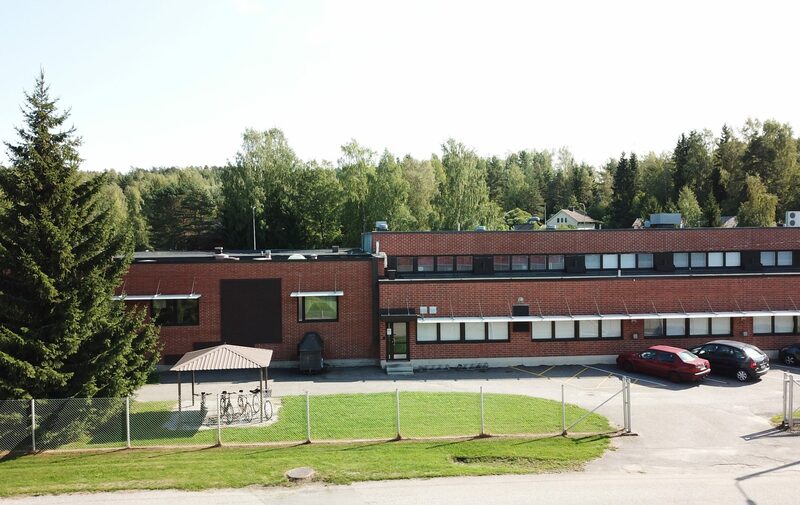 Salon Metalelektro Oy is located in Salo, Finland. 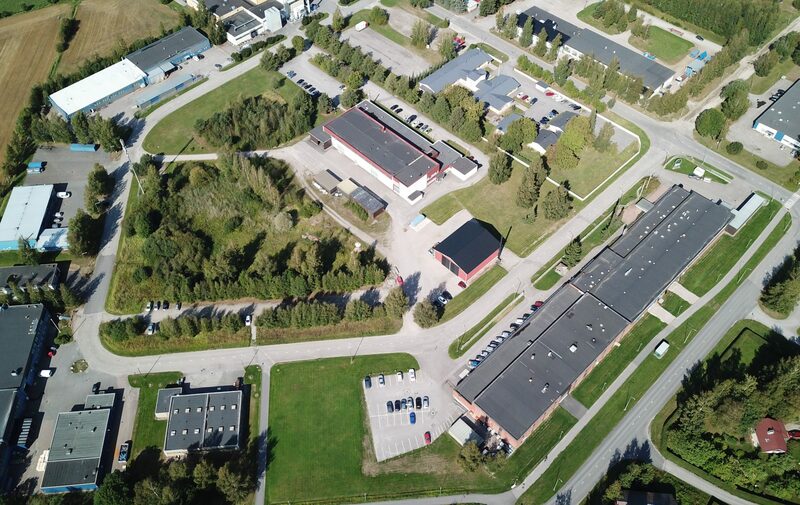 Our production premises of 4600 m² locate within good logistic connections. With modern machining centers and skilled staff we are able to provide high-tech products for our customers. We are willing to provide machining services to both small and large companies and hence support their growth. 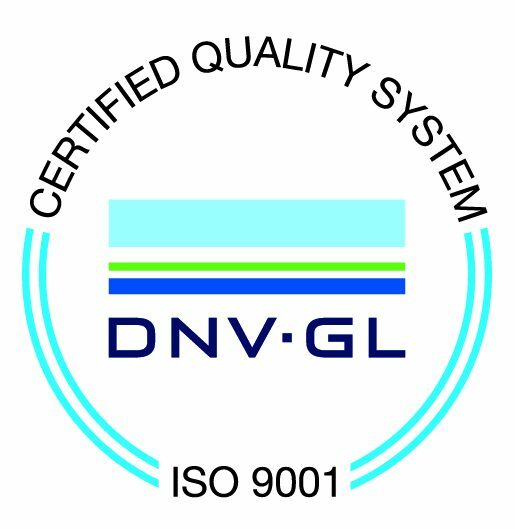 We are approved contract manufacturer for many internationally well-known brands. We are able to manufacture prototypes and small batches and volume products cost-effectively. Demanding entities benefit the most from our expertise and competitiveness . 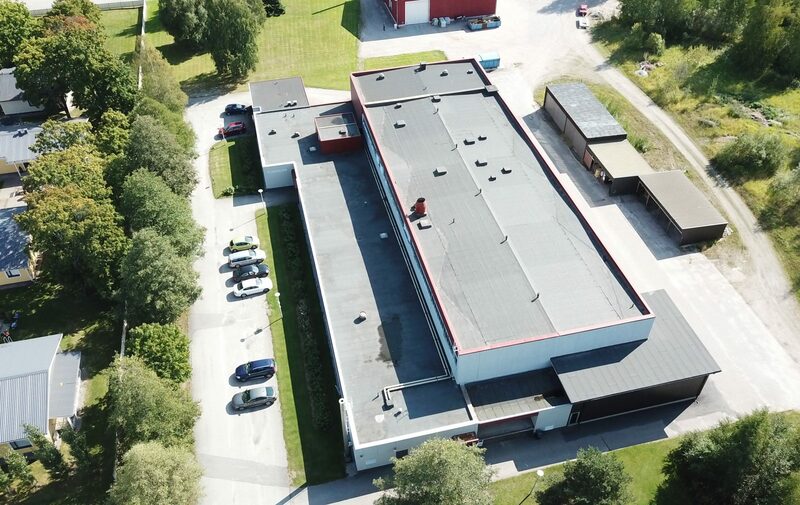 We contribute to our customers’ new product projects from design to finished goods and we have cabability to provide our expertise to reach the best outcome. We can make proposals to improve cost-effectiveness and manufacturing process. We have the ability to test, pack and deliver the finished goods to the end customer globally when needed.